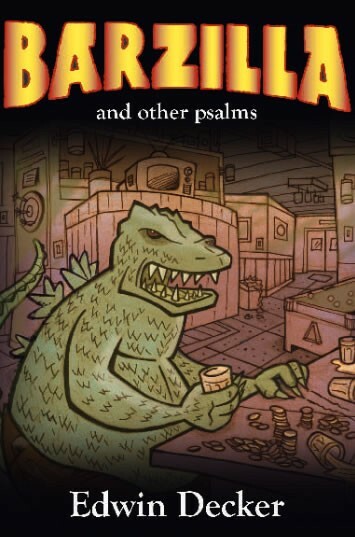 Despite the fact that it was nominated for a 2007 San Diego Book Award, Barzilla and other psalms is a tome for your bathroom book rack. It is funny, sarcastic, irreverent and obnoxious. Some might be inclined to call it poetry but really it is a reaction to poetry as it completely lacks poetic ambition, which is to say, it aims to entertain – not impress.